Get an overview of the Red Hat Enterprise Linux OpenStack Platform architecture. Install Red Hat Enterprise Linux OpenStack Platform. 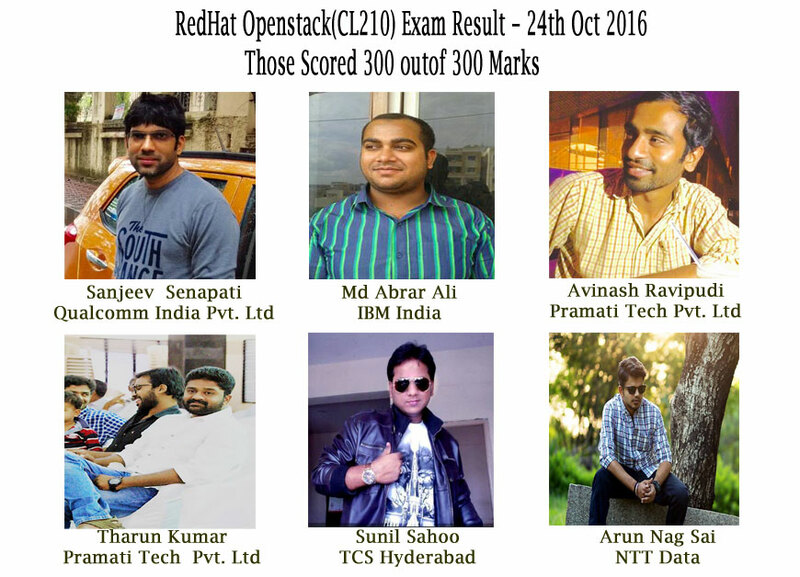 Manage Red Hat Enterprise Linux OpenStack Platform. Learn about the future of Red Hat Enterprise Linux OpenStack Platform.